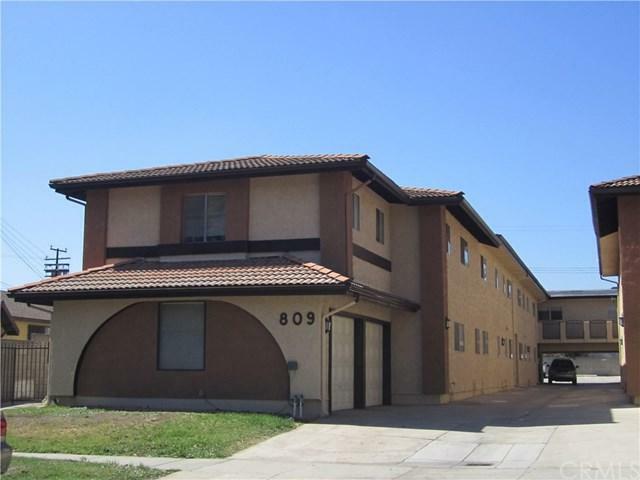 This 12 units Stoneman Apartments present investors with a unique opportunity to purchase a stable investment property. 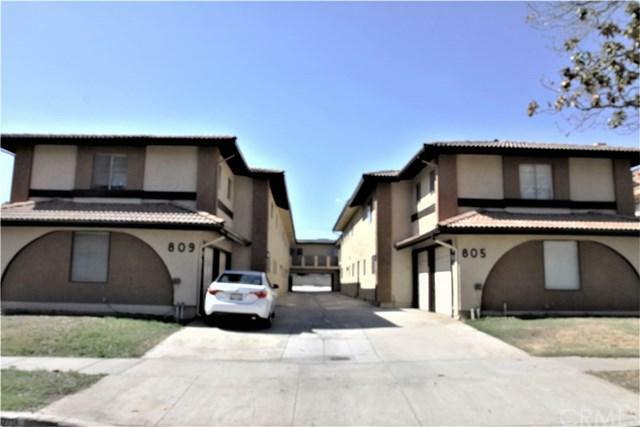 It consists of 1 of 3 beds/2.5 bath; 1 of 1 bed/1 bath/ 1 of 2 beds/1 bath; and 9 of 2 bed/2 bath. 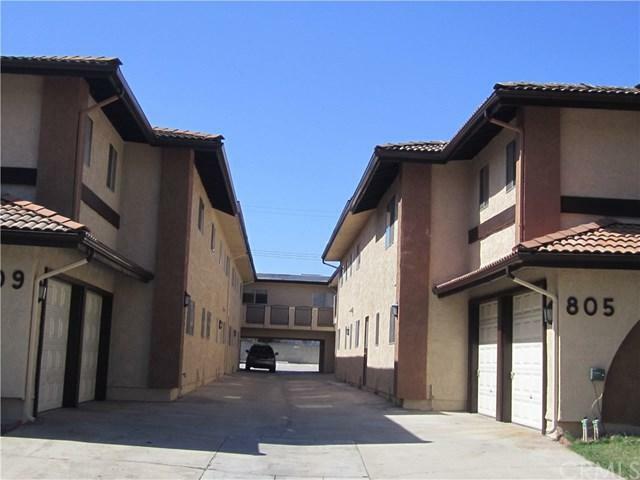 It has spacious open floor plans including 13 private garages and 12 assigned outdoor parking. All units have central Air Conditioning and heat. The property has laundry room facility and automatic sprinklers. No on-site manager is required. It locates in a vibrant Alhambra neighborhood, just minutes from variety of stylish restaurants, cafes, entertainment, and supermarkets. Don't miss out this great opportunity! 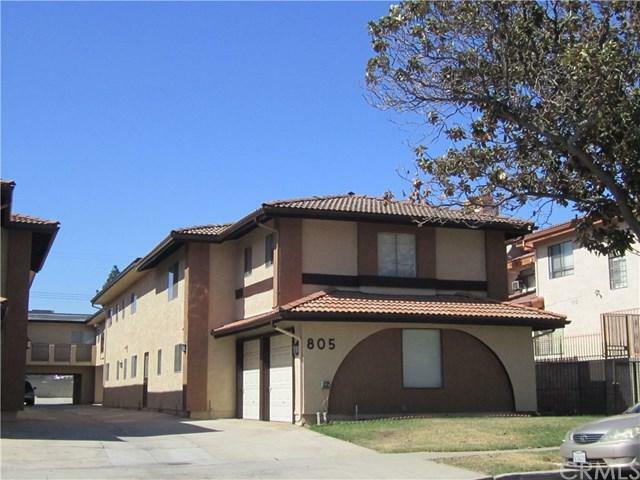 Sold by Hua Jin Wong of Treelane Realty Group Tc Comm.